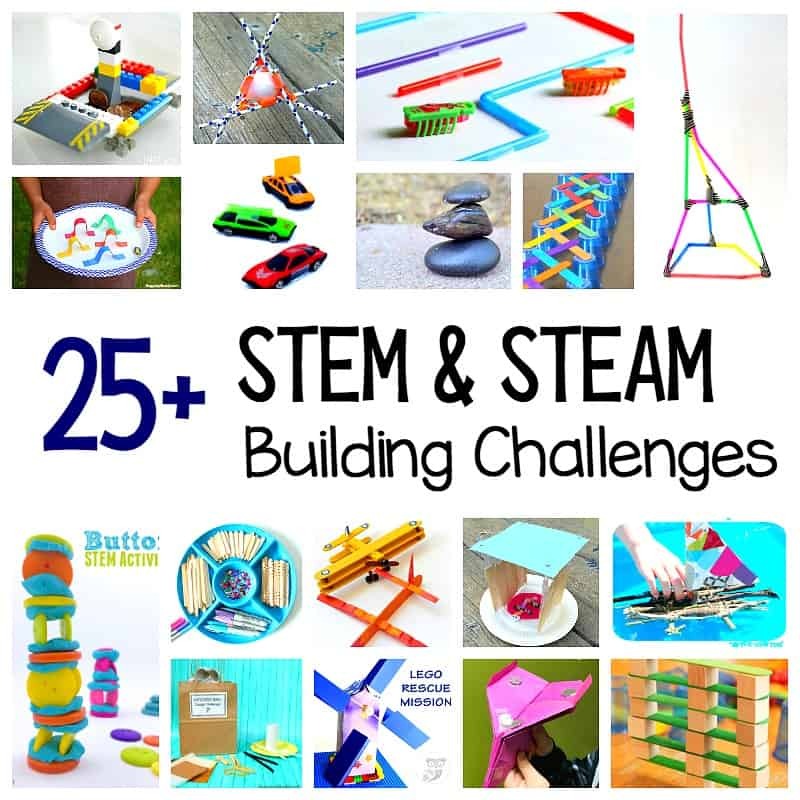 Here’s a collection of over 25 STEM challenges for kids focusing on building, engineering, and design. 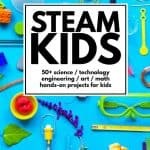 What I especially like about these specific STEM and STEAM activities are how open-ended they are and how they allow children to really take part with minimal adult assistance. 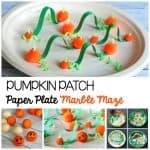 Follow our STEM and STEAM Activities Pinterest board! 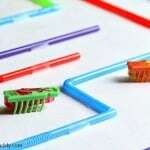 Not only are taking part in STEM challenges super fun, but they offer so many benefits to kids of all ages! 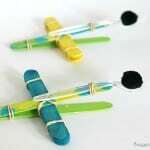 While completing a STEM challenge, kids explore problem solving and design using creativity and scientific skills. 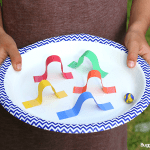 These challenges help children develop skills and the self-confidence needed not only in a classroom setting, but in the real world as well. 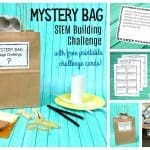 Although there are many amazing STEM challenges out there, I really wanted to put together a collection of challenges that focused on open-ended and mostly child-centered activities. 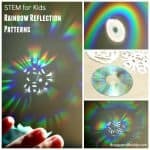 In this list you’ll find all kinds of fun ways to get your children or students involved in science, technology, engineering, and math!